In its 10 yrs. 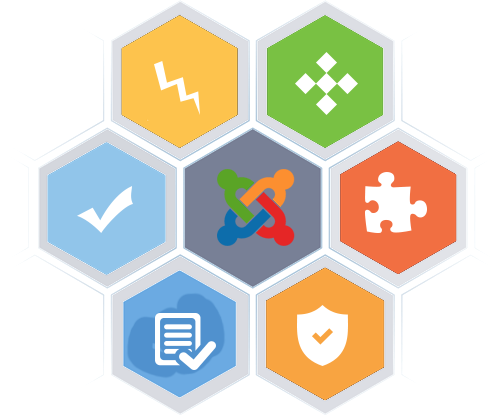 of existence till date, Joomla has paved its way to the list of top content management systems preferred for web development. Joomla is extending a wide range of support for developing corporate web apps, portals, inventory control systems, data reporting tools, integrated tools for Ecommerce stores, real estate, hospitality and other online businesses. This fastest growing platform powering around 2.7% of the top 1 million websites is the love of many corporate giants like Pizza Hut, Mc Donald’s, Ikea, General Electric and many more. What makes Joomla the right CMS platform for your online business? Two words: Simple and easy. This is Joomla’s advantage over all other platforms. It displays powerful menu creation capabilities and can be molded into the right frame be it for small businesses or large enterprise needs. 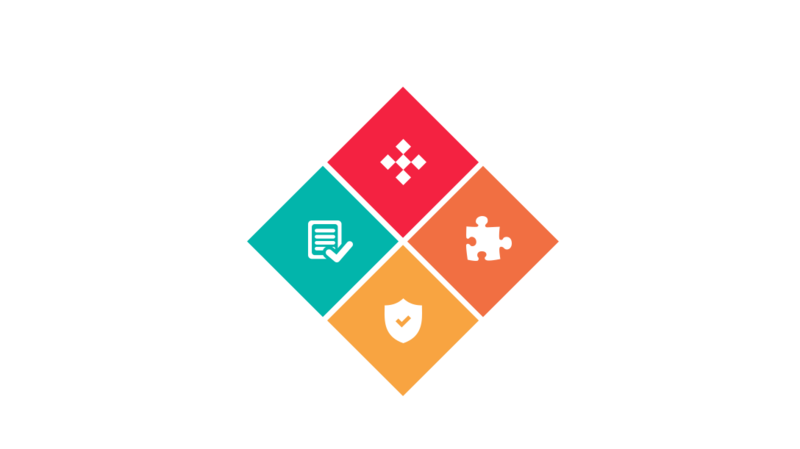 With regular open source updates, this platform makes security its top priority for smooth web functioning. Mainly supporting the LAMP stack, Joomla also works well with MSSQL or Oracle as a database and LiteSpeed/IIS/Windows as a server. This platform gives access to a variety of themes and templates to choose from. You can build custom templates and modify themes according to your business needs. Why is Kays Harbor your perfect choice for the best Joomla Development? We have the best in-house resources and excellent teams to carry out custom Joomla development after careful planning, strategizing and identifying customer goals to the best of our abilities. We build scalable and affordable cutting edge Joomla modules and solutions leaving no stone un-turned in terms of the technology and resources we utilize. Wondering how to create kickass ecommerce custom portal and other solutions for your business with Joomla development? Our team of Joomla experts is always at your service to guarantee you 100% customer satisfaction. Get in touch today for free consultation!